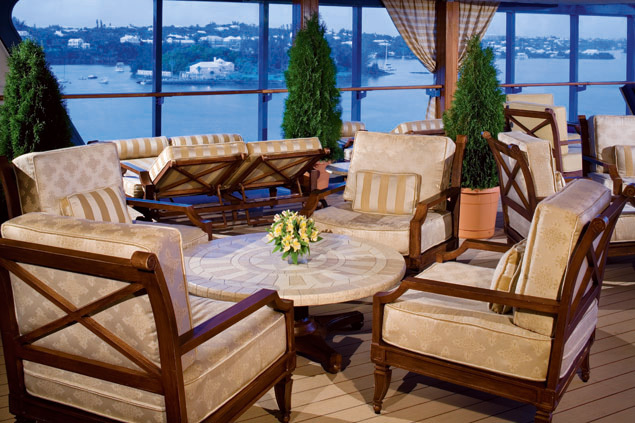 Azamara Journey is a ship to behold. 694 lucky passengers experience the full Azamara experience every time the Journey makes its journey to an exotic destination! Prepare to take the trip of a lifetime - with so many amenities and very personal service, this ship will cater to your every need and want. Book a cruise today! Azamara Journey has everything you could wish for on a cruise ship. Relax poolside and bask in the sun as you sail the high seas! Work up a sweat at the fully-equipped gym facilities, take an aerobics class, or if you're in the mood to relax, head to the Aquaspa® and get a massage or a facial treatment! Participate in the onboard games, movie trivia, and game shows! Check your email at eConnections and send your friends and family pictures of your amazing trip! Enjoy a seminar and learn about wine, champagne, and more! Learning is fun on an Azamara Cruise! Azamara Journey features fine dining and several unique options. Enjoy a different menu every night at the dining rooms that cater to your taste! 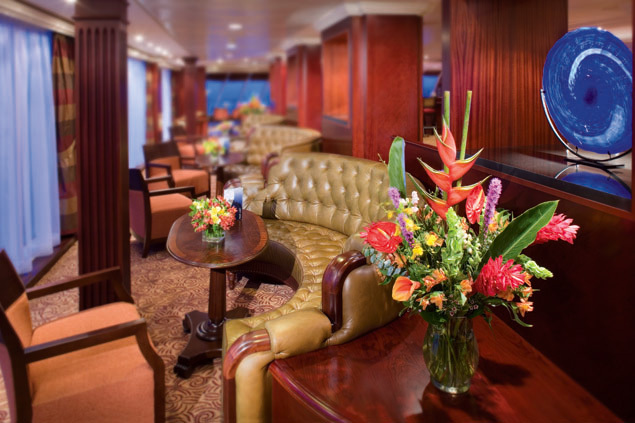 The ship also has two specialty restaurants - Aquilina, which serves the finest Mediterranean cuisine, and Prime C for your all-American steakhouse experience! Dine on delicious foods after a long day of activities, and enjoy your experience to the maximum! 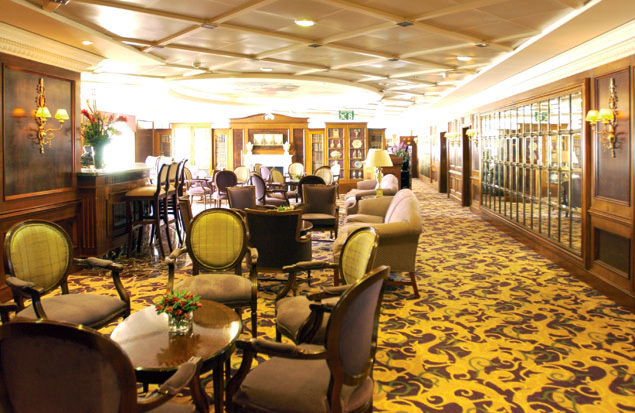 The ship also has several casual dining spots, which include poolside grills and a coffeehouse! Don't forget - there is also 24-hour room service if you'd like a meal served to you in the comfort and privacy of your stateroom! As night approaches, Azamara Journey will make your evening something to remember! Get ready for live entertainment - music and shows, good company, amazing drinks, and more! 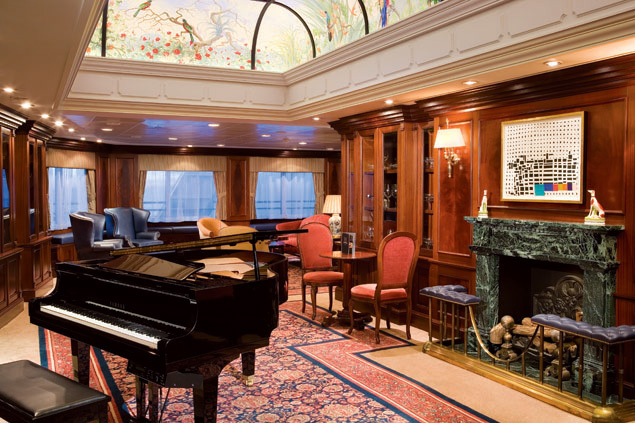 Head over to Michael's Club and listen to the subtle sounds of a grand piano as you enjoy a nightcap. Cocktails, good company, and an even better atmosphere make Michael's the place to be! The Martini Bar has more than 20 different variations on the martini, and is another great spot to spend an evening enjoying the company of your friends, both new and old. 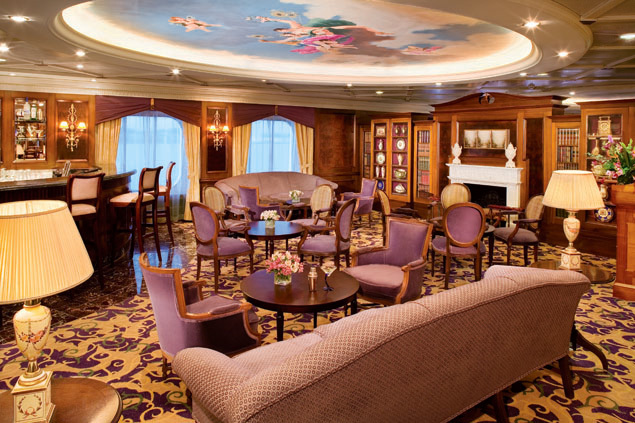 The ship also has a wine bar! Try your luck at the casino and play your favorite games from Vegas including poker and slots! The night will go by so quickly that you'll wish it were night again so you can keep going!